IACCGH Shell Distinguished Lecture featuring Neil Bush. 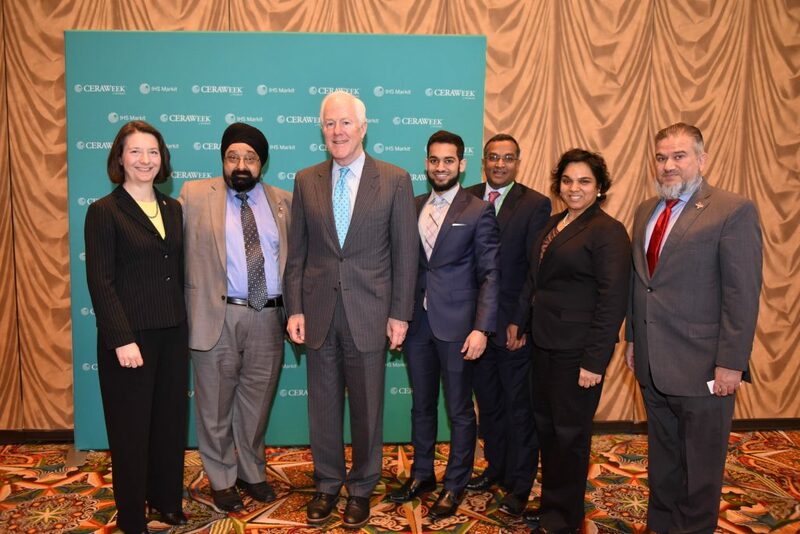 © 2019 The Indo-American Chamber of Commerce of Greater Houston. All Rights Reserved.